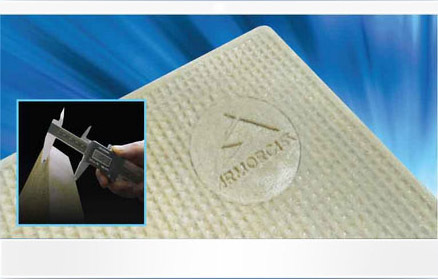 Innovation has been a cornerstone of Armorcast since 1966. Combined with our outstanding Quality, Variety and Service that we are renowned for, Armorcast Products continues as the innovative leader for below and above grade enclosures. Two words describe innovation; Improvement and Originality. To our staff this also means creating and developing effective and efficient solutions to problems. To accomplish all of this takes a tremendous amount of ingenuity, vision, understanding and experience. 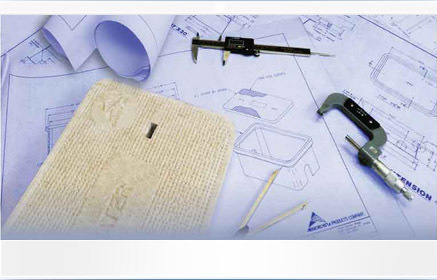 We have been developing successful, innovative solutions for over 40 years. Outstanding quality is a direct result of careful planning, diligent adherence to many established practices and implementation of precise and repetitive procedures and practices. Our customer driven Quality Assurance Guidelines and Procedures initiated many years ago, insure the highest standards for raw materials, manufacturing operations and consistency in workmanship in all our offerings. Every one of our products will meet and/or exceed the most stringent and demanding conditions set forth by our customers, time after time. Numerous situations arise whereby the need for product variety, versatility and affordability for specific applications or projects are most critical. 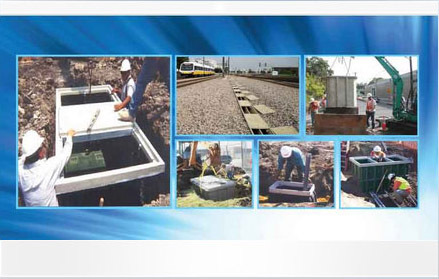 Armorcast offers the broadest range of underground and above grade enclosures for a multitude of applications, industries and markets. We believe that the growth of Armorcast is in direct proportion to the success of our customers in their individual endeavors by providing them with excellent service, on-time delivery and complete satisfaction. Since 1966, Armorcast Products has been the innovative leader in supplying the utility industry with secure and protective enclosures. Providing below and above grade ground boxes and vaults of all shapes and sizes. Armorcast continues to be the sought after source for enclosures from numerous utilities, municipalities, contractors, state agencies and communication companies. The markets we serve are as diverse as our product offerings. Armorcast produces durable, functional and effective finished products, engineered to the end-user specifications and are available when and where they are needed. 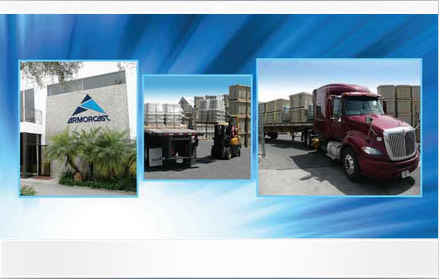 Armorcast has several facilities totaling nearly 400,000 sq. ft. of manufacturing space.